Finance minister P Chidambaram today said he would outline amendments to the Constitution on the Goods and Services Tax (GST) in his Budget speech if there is consensus among states on the issue. At his pre-Budget consultations with finance ministers of states, he is understood to have said that it was time to wrap up lose ends on GST. Sources said Chidambaram told them that he was ready to include the outlines of the amendment in his Budget speech if there is consensus among states. Budget 2013-14 will be presented on February 28. The Constitution (Amendment) Bill, 2011 has been introduced in Parliament and is currently under examination by the Standing Committee on Finance. On the issue of states’ demand of more compensation for reduction in the Central Sales Tax (CST), states were told that the Centre was open to the idea, but all would depend on the fiscal situation, sources said. 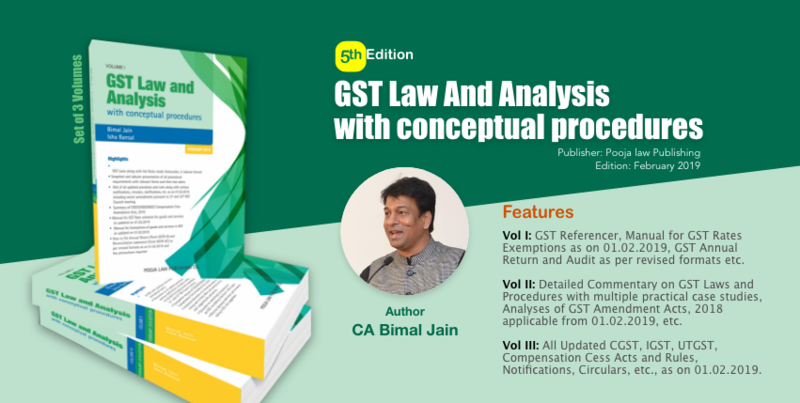 The two committees – one on the CST compensation issue and the other on the design of the GST – will submit reports to the Centre on January 31. Chidambaram also reiterated that the Centre was committed to stick to the fiscal roadmap and intends to restrict the fiscal deficit to 3% of GDP by 2016-17. He also asked states to give speedy clearance to projects falling in their jurisdictions to speed up investments. After the meeting, Bihar Finance Minister and Chairman of Empowered Committee of State Finance Ministers Sushil Kumar Modi said all the states demanded compensation for reduction in the CST to two per cent from the earlier four per cent. “All states raised their own issues, but there were certain issues which were raised by all of them,” he said. Among other common issues, Modi said states demanded implementation of recommendations of BK Chaturvedi committee on central sponsored schemes. States want that their contribution in central schemes should not be more than 15% and also reduction in the total number of such programmes.